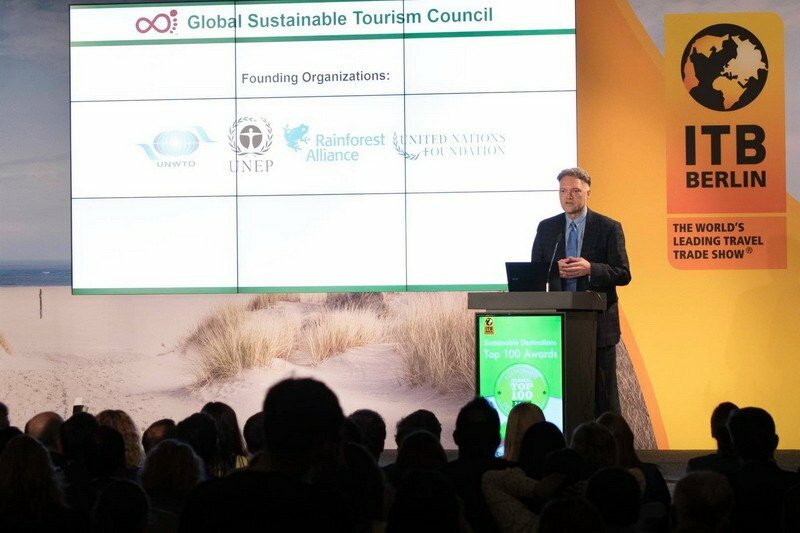 ITB Berlin and Green Destinations unveiled their “World’s Top 10 Sustainable Destinations” at the end of ITB’s Opening day, March 7. From 100 top-sustainable destinations, 32 finalists had first been selected by a Jury representing 12 international organizations. In the “Best of Nature” series, the chosen as 1st place was Chobe-Makgadikgadi-Okavango and Selinda, Botswana. 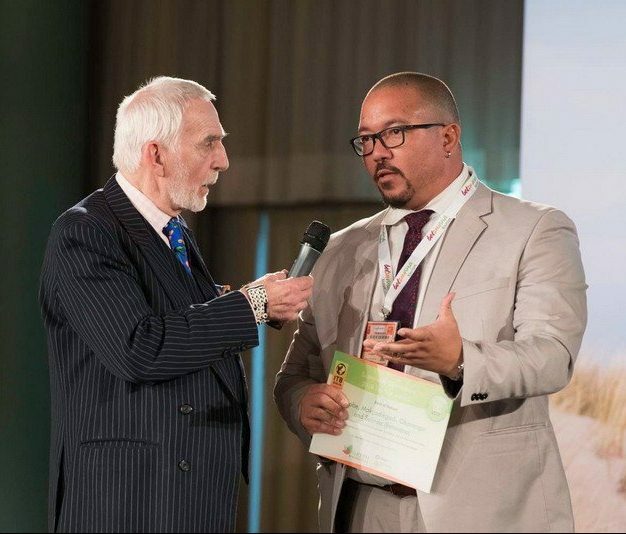 The award was handed to Botswana Tourism Organisation, a long-time GSTC Member. This was the first time the awards ceremony took place at ITB Berlin. According to Albert Salman, director of Green Destinations, it had become clear that the award-winning top ten destinations were the best in terms of quality, attractiveness and sustainable tourism. Other destinations could benefit as well, as could destination managers, he added. 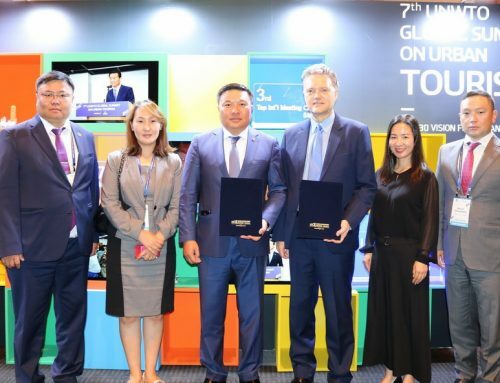 Rika Jean-Francois, CSR officer at ITB Berlin, noted that these destinations, whose sustainability credentials were exemplary, would also benefit from the international recognition that the awards afforded them. Randy Durband, CEO of GSTC, has given a short speech on how Green Destinations have been applying the GSTC framework with its GSTC-Recognized Standard “Green Destinations”. Green Destinations are currently in the process of process of pursuing accreditation, aiming to achieve the GSTC-Accredited status. The awards presentation was organized by ITB Berlin, Green Destinations and TravelMole’s Vision on Sustainable Tourism, and was also supported by BookDifferent.com and others among the top 100 partners of the organization. ITB Berlin, Green Destinations, and BookDifferent.com are all GSTC members.